The result of 3 years of pioneering design and testing have helped us deliver a new generation floor mat that combines supreme luxury, premium protection and exceptional comfort in one easy to use package that will change the market forever. 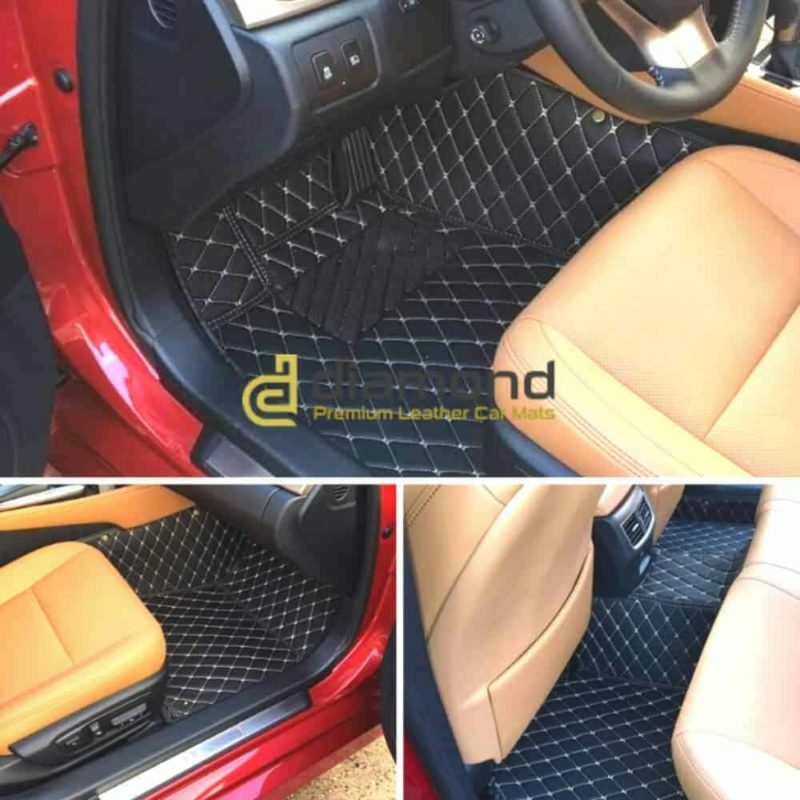 Floor protection is top priority, all our luxury car mats are waterproof, stain resistant and scratch resistant, suitable for all weather use. 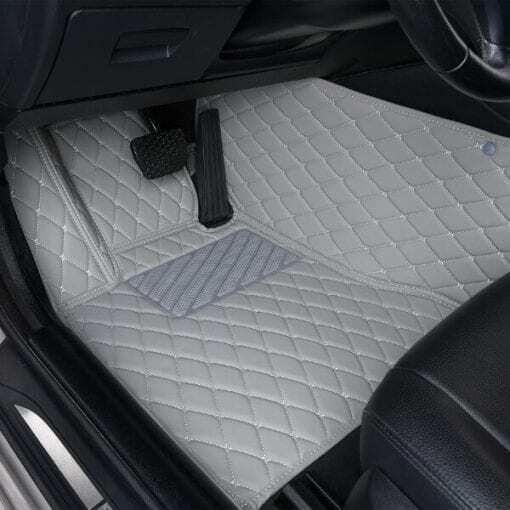 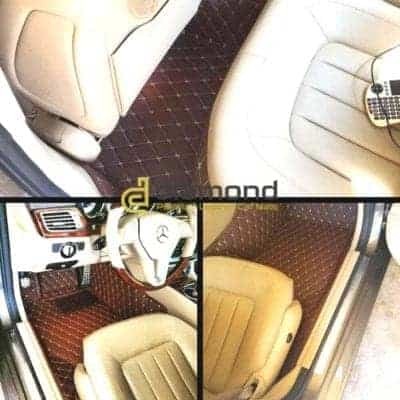 Using the most durable materials, our car floor mats are guaranteed to last 5x longer than standard fabric mats, protecting your floors and your investment. 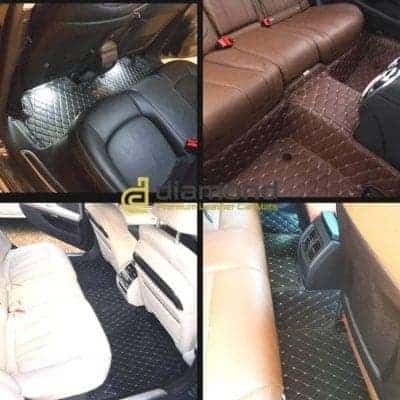 5 min hassle free installation and removal. 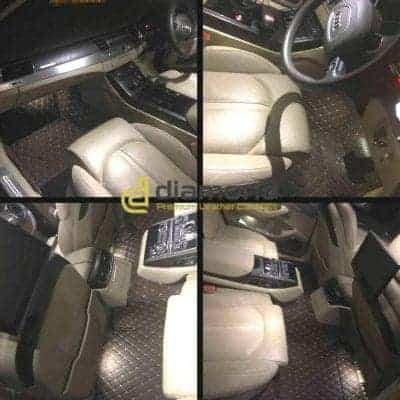 Unique design to ensure easy fit with no signs or damage to your vehicle. 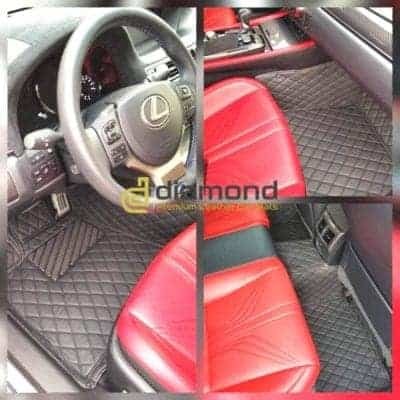 I received my order, what now? 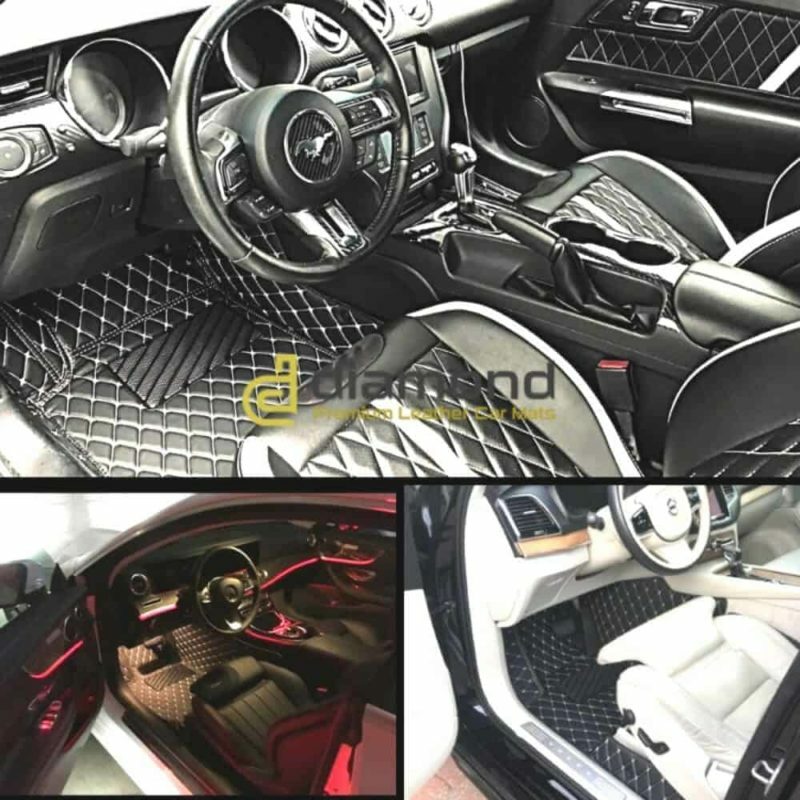 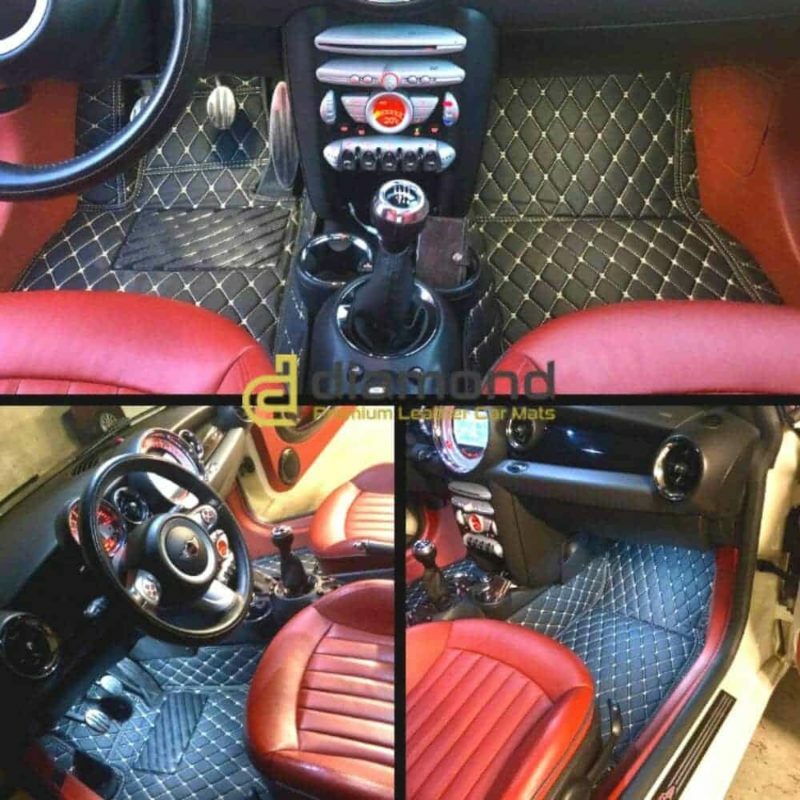 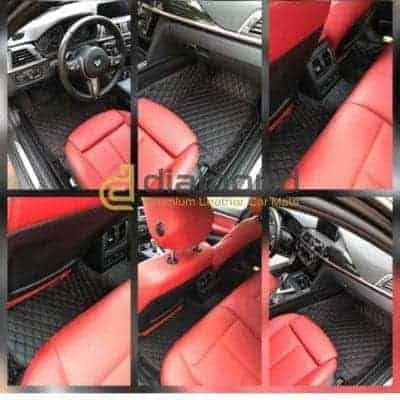 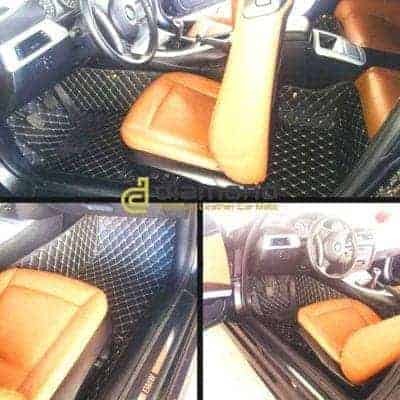 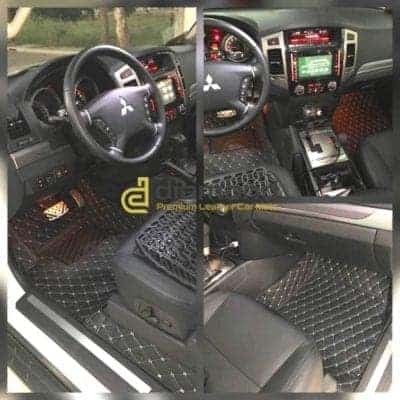 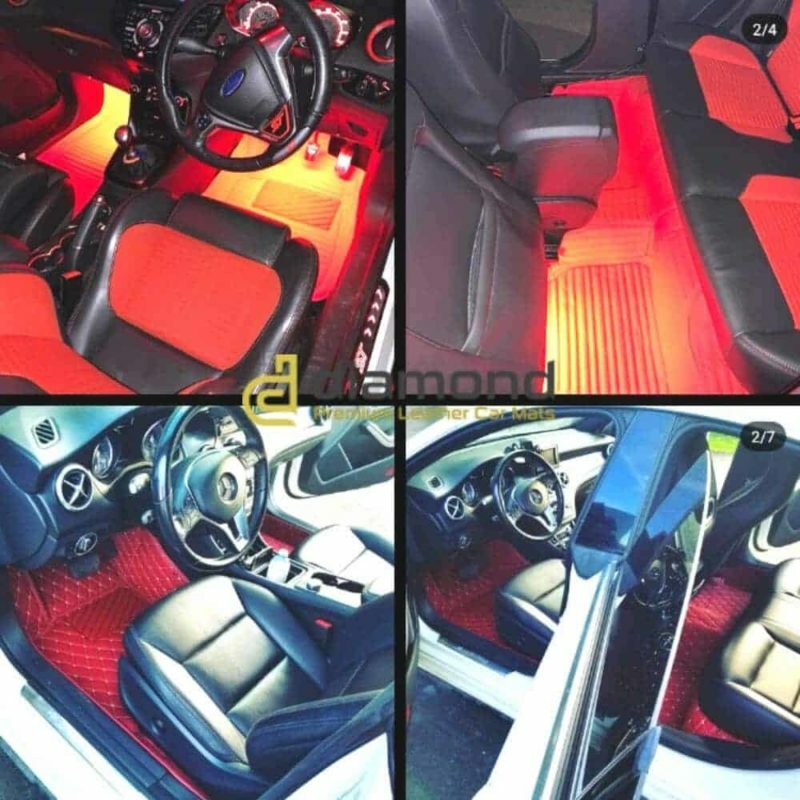 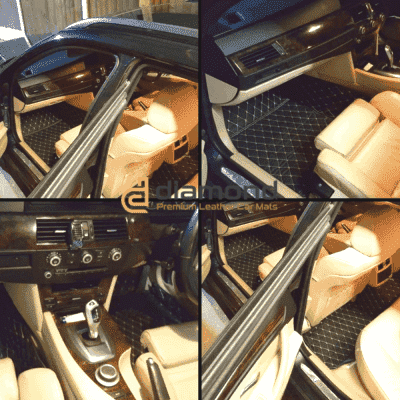 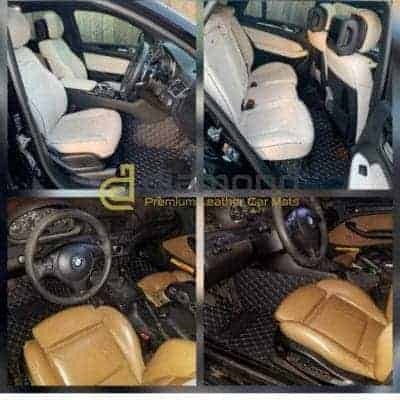 Our car mats are preformed and designed with installation in mind. 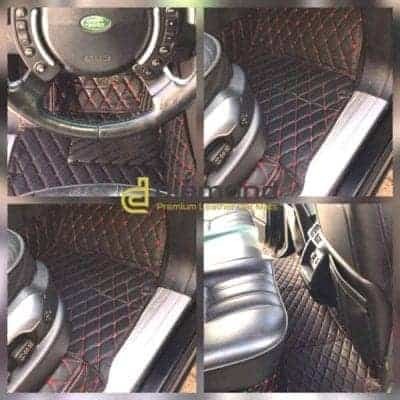 They are made to follow the contour of your vehicle. 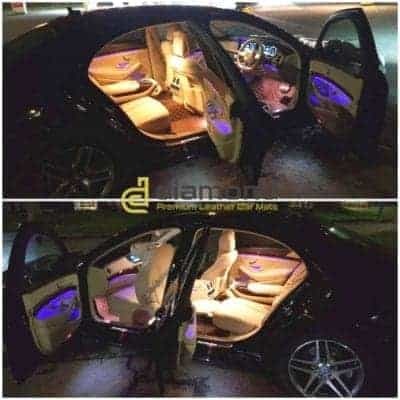 That`s why it takes just 5 min to install them. 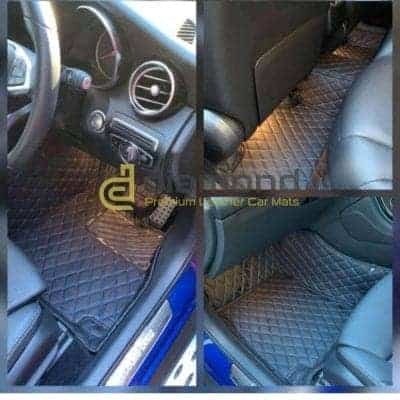 No tool needed or special skills. It really can`t be easier. Check our installation tab for full details. 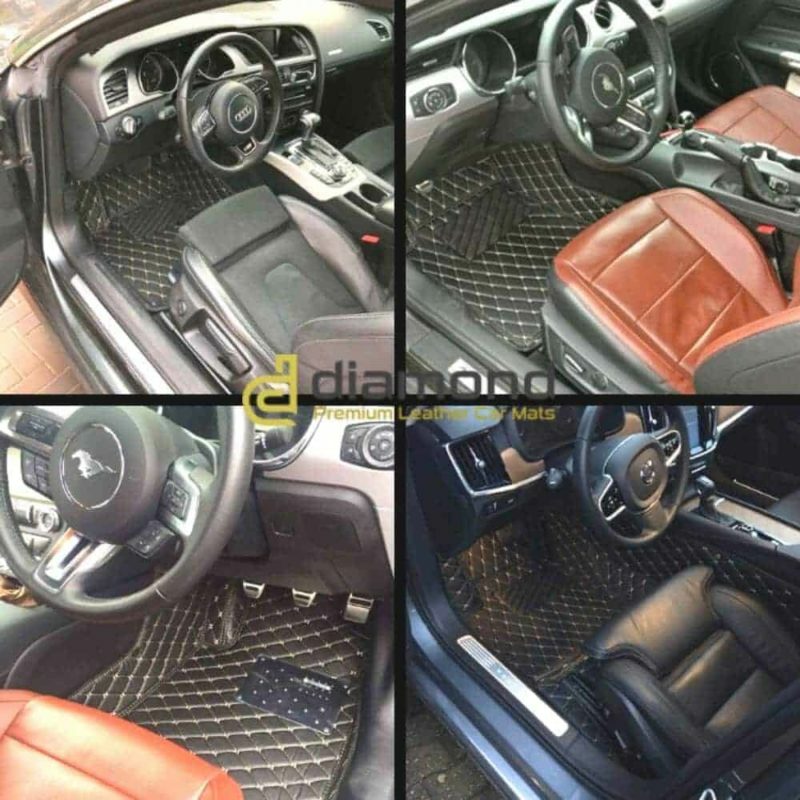 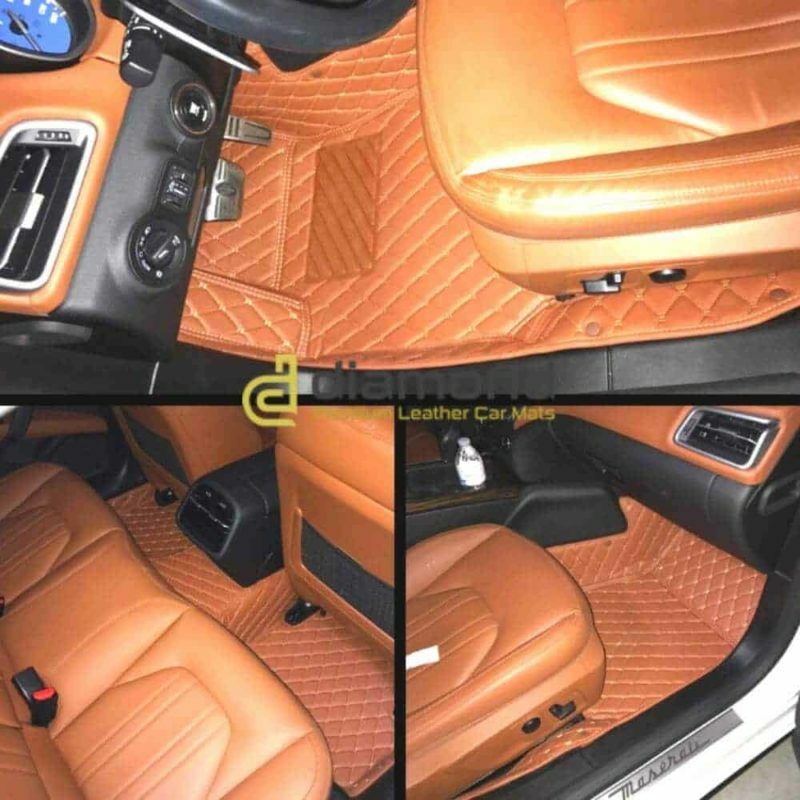 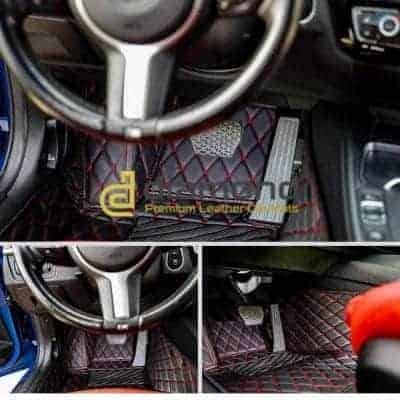 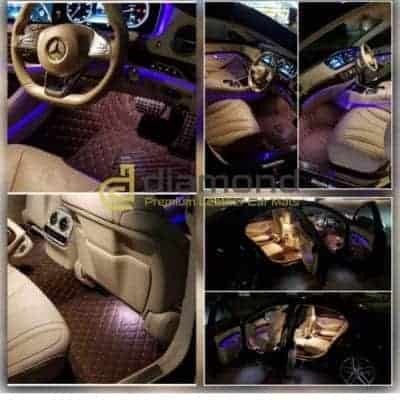 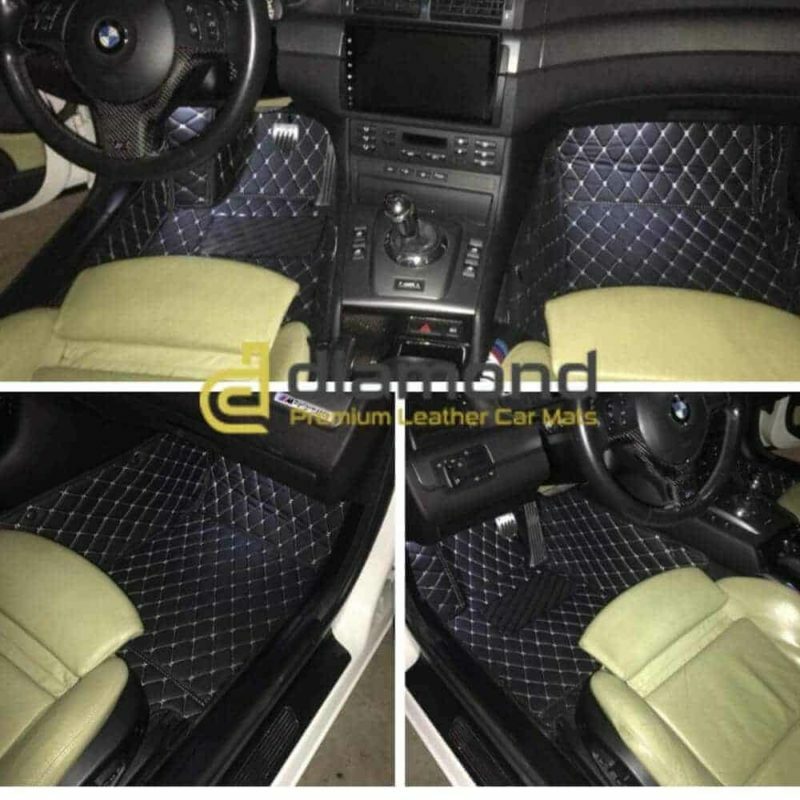 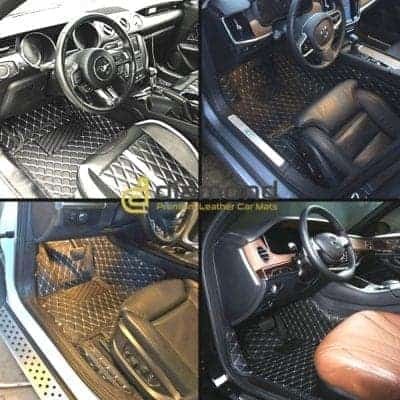 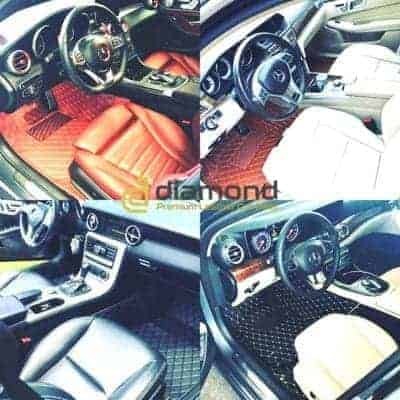 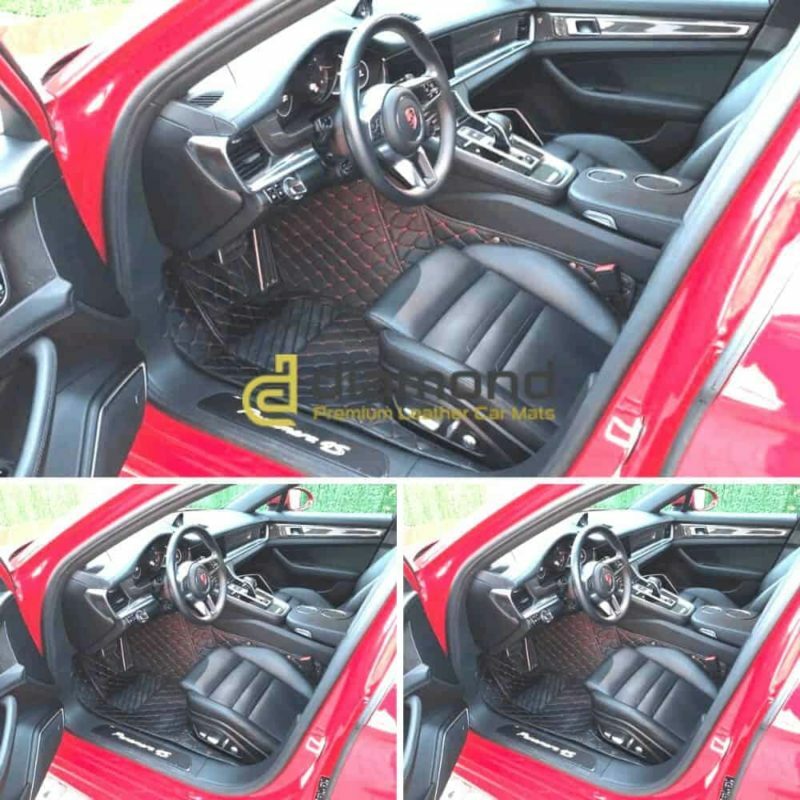 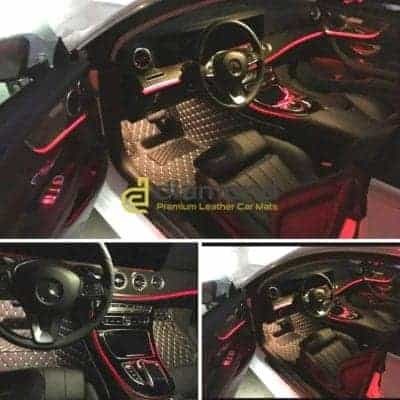 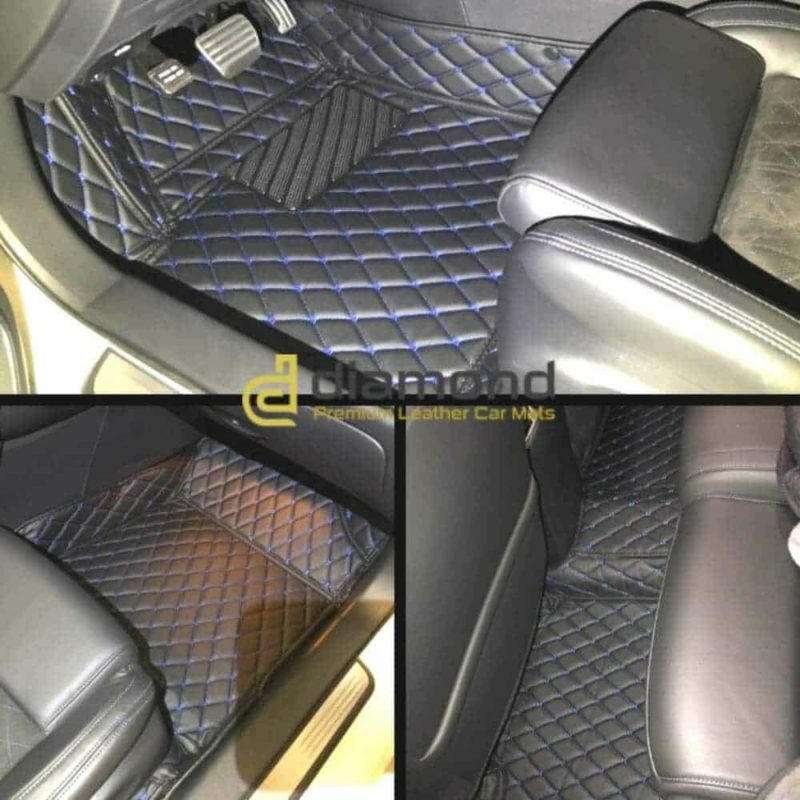 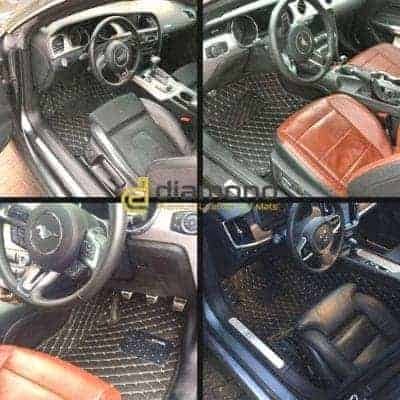 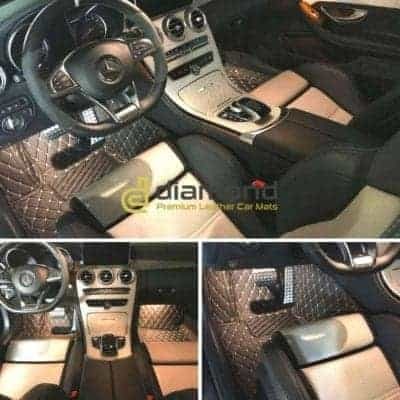 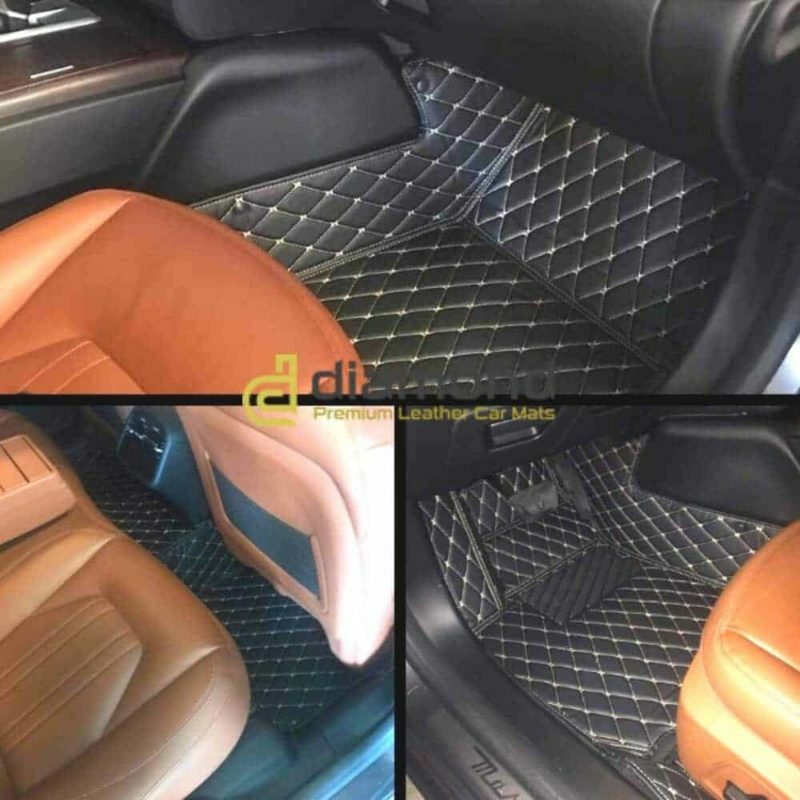 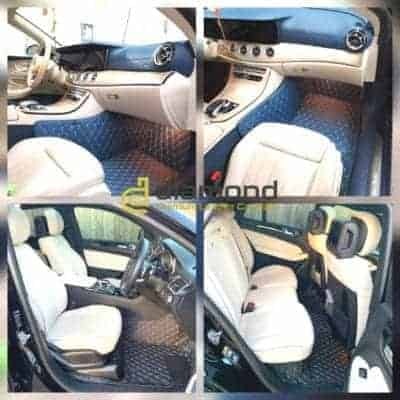 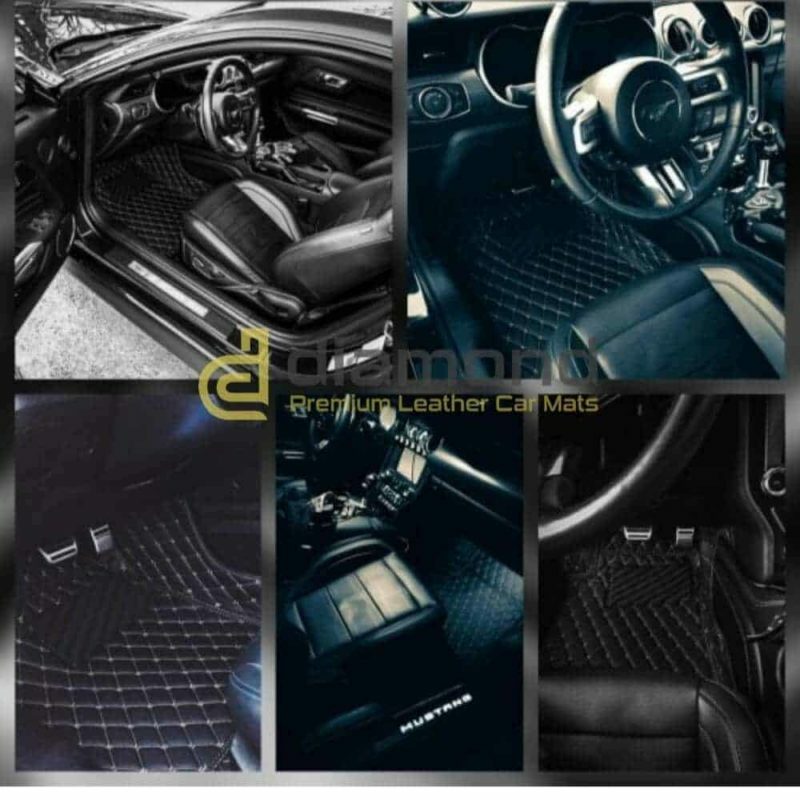 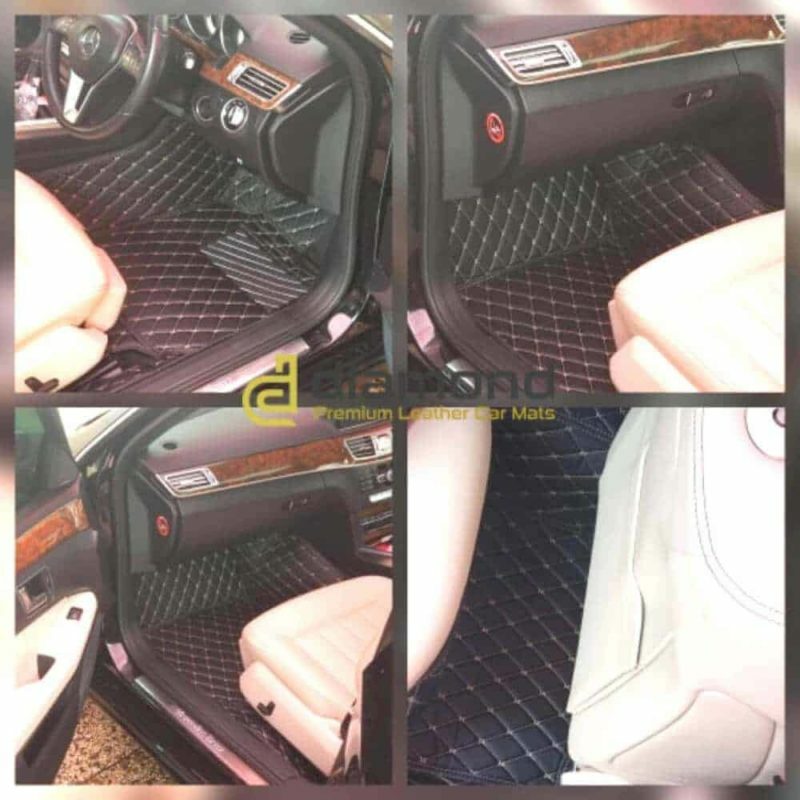 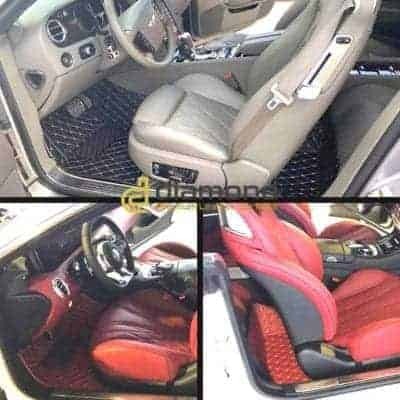 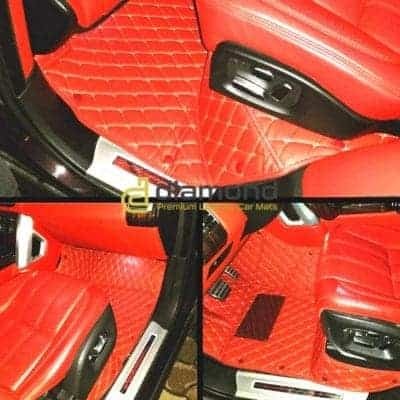 We treat each order as our first, so will make all efforts to get your luxury car mats delivered as soon as possible. 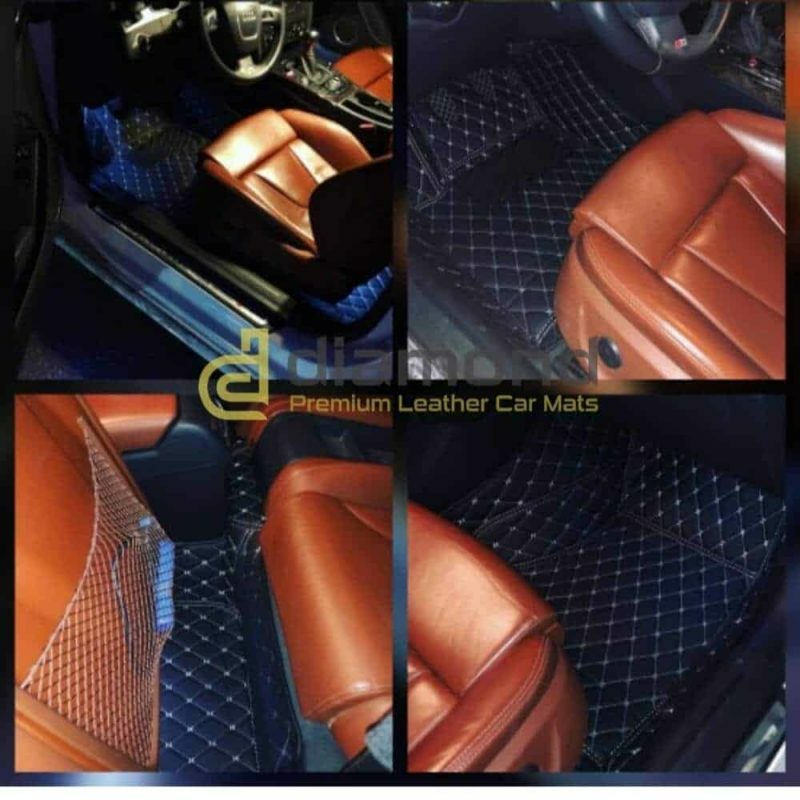 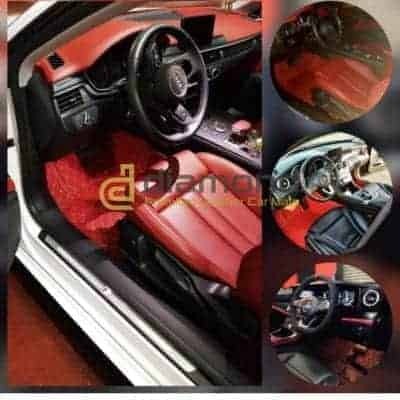 Quality, fit and coverage is our top priority, that`s why each set is made to order according to your make and model usign precise manufacturer measurements to ensure perfect fit. 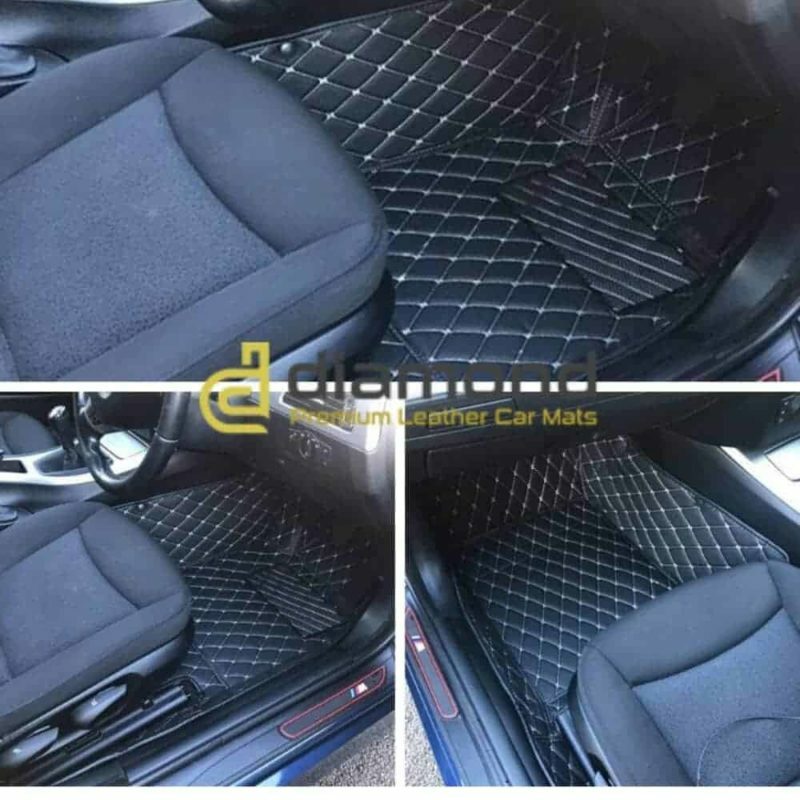 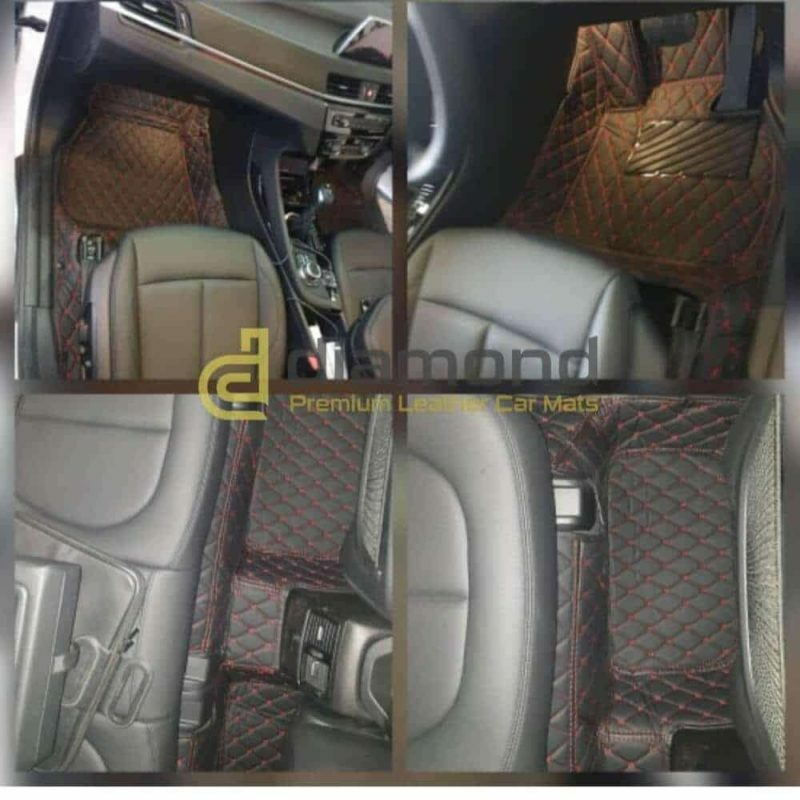 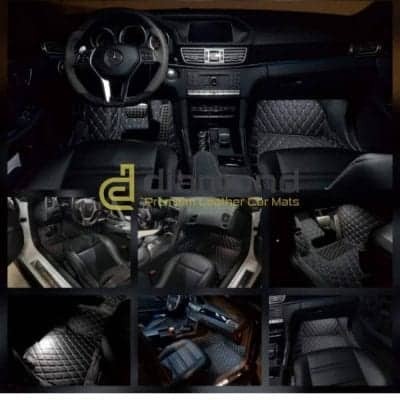 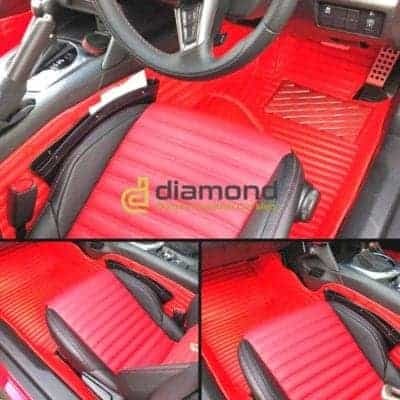 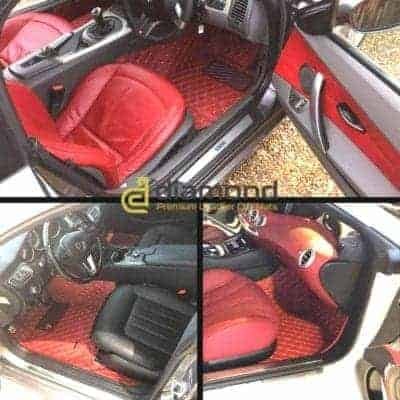 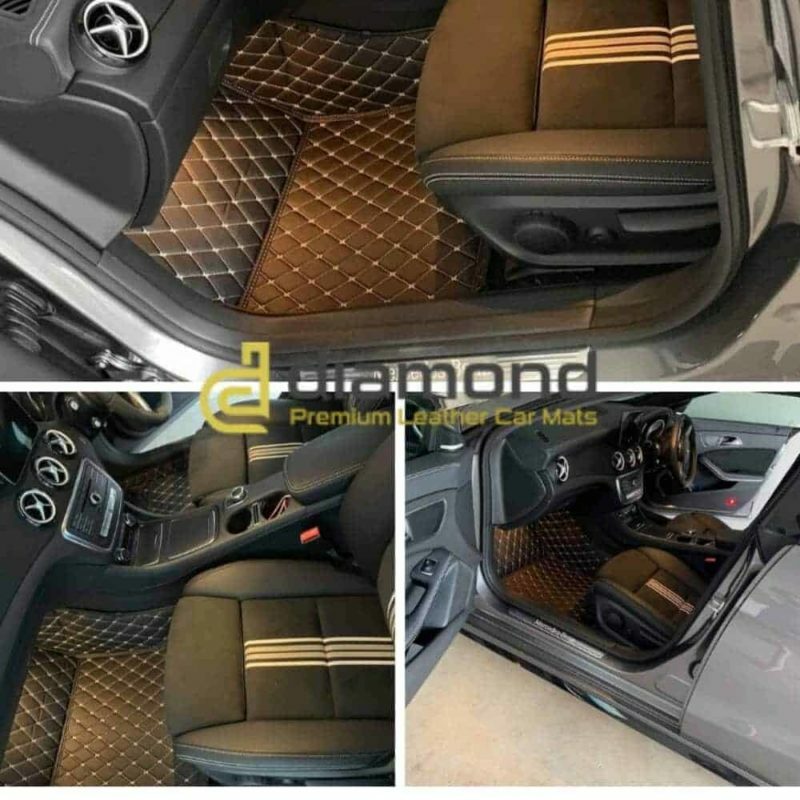 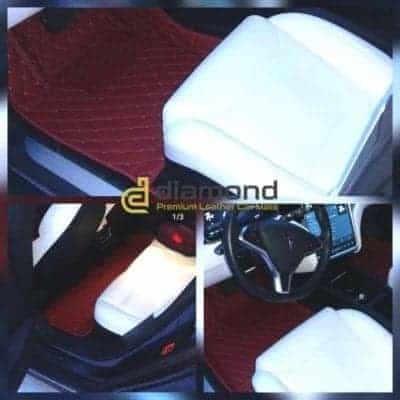 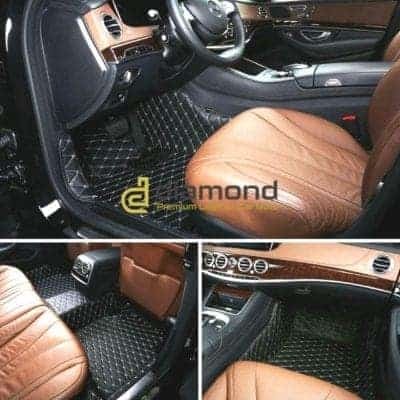 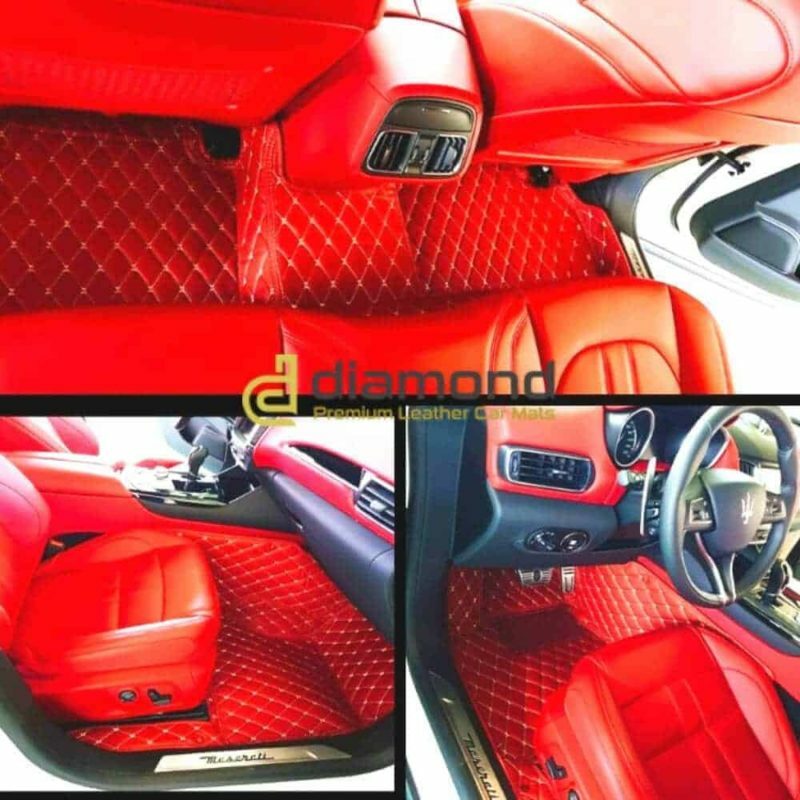 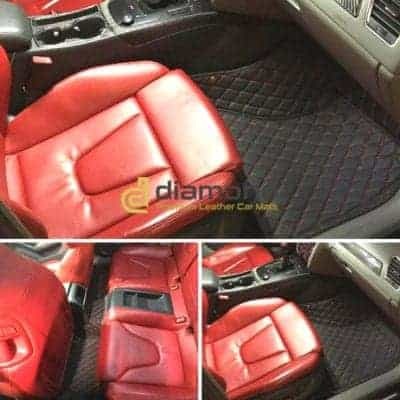 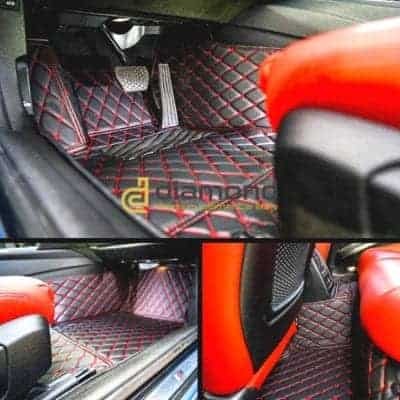 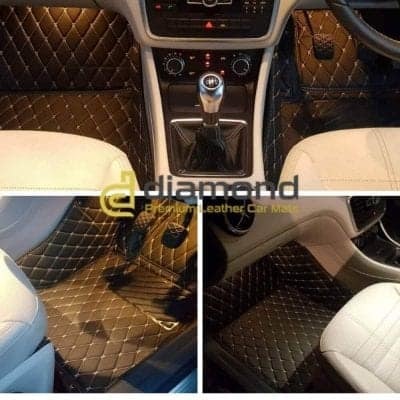 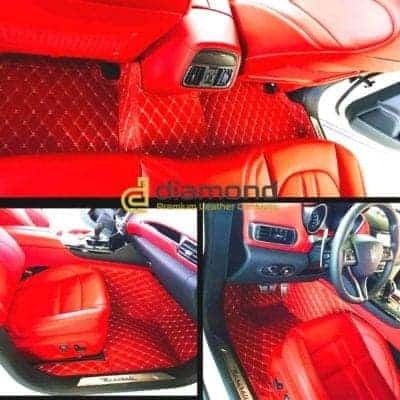 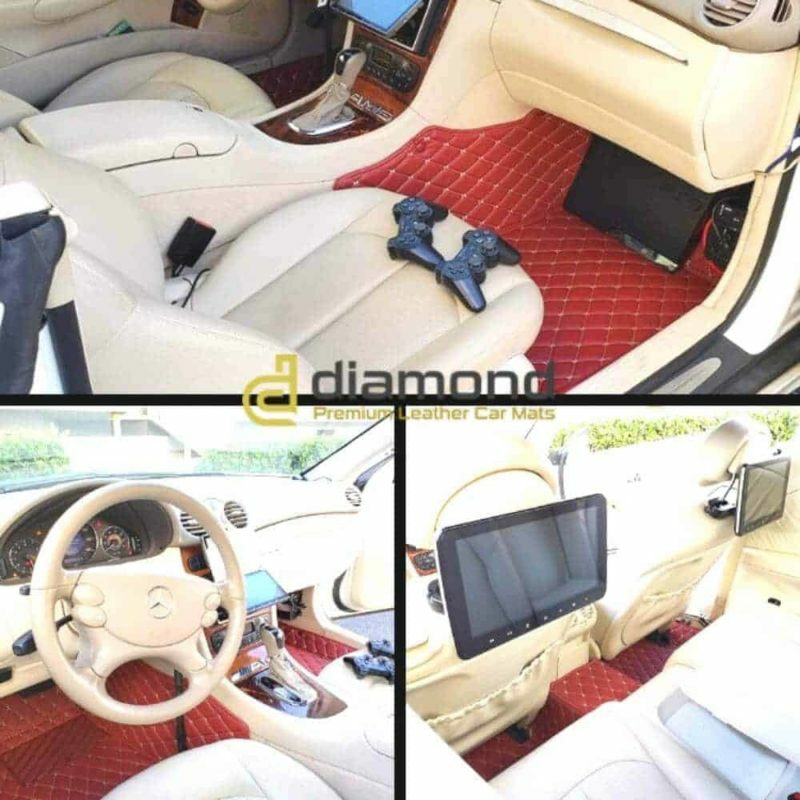 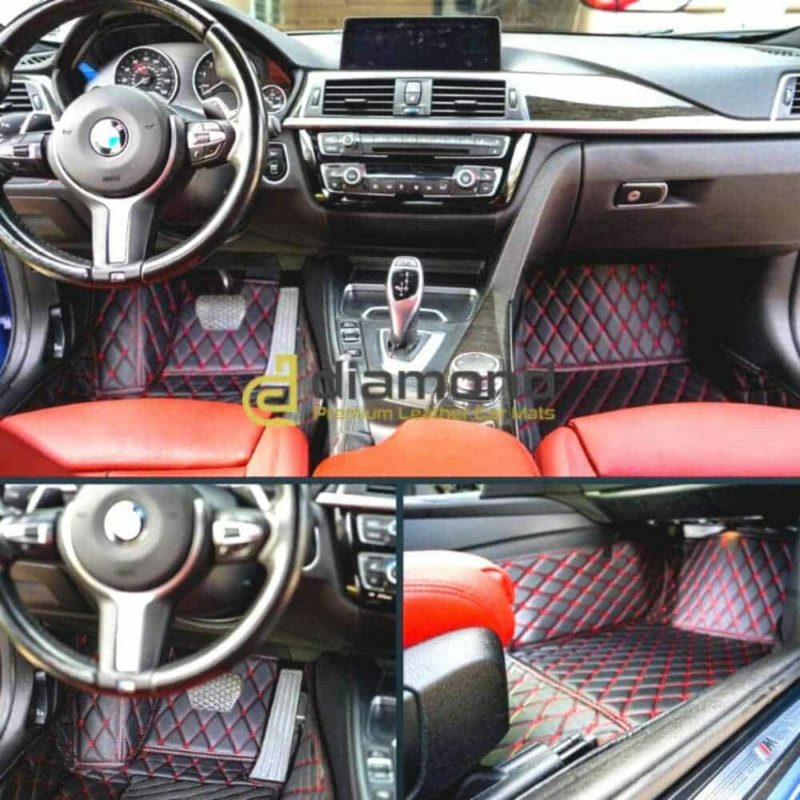 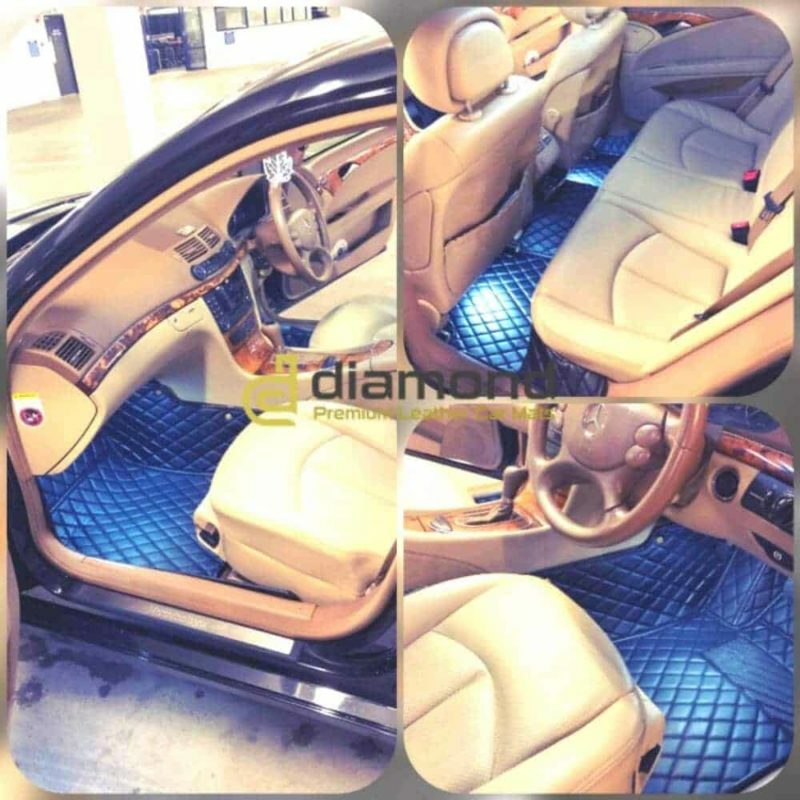 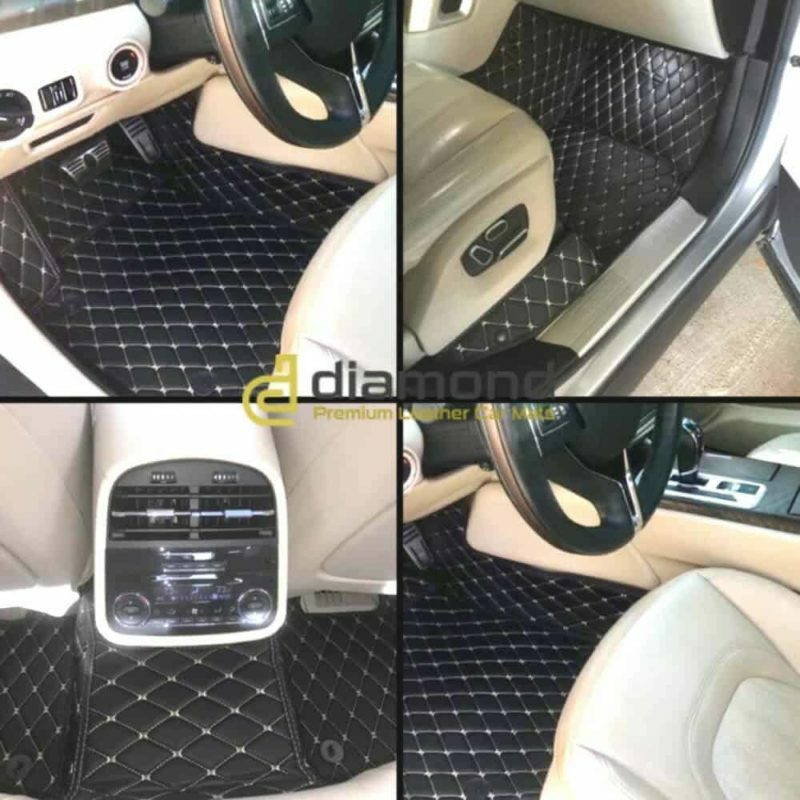 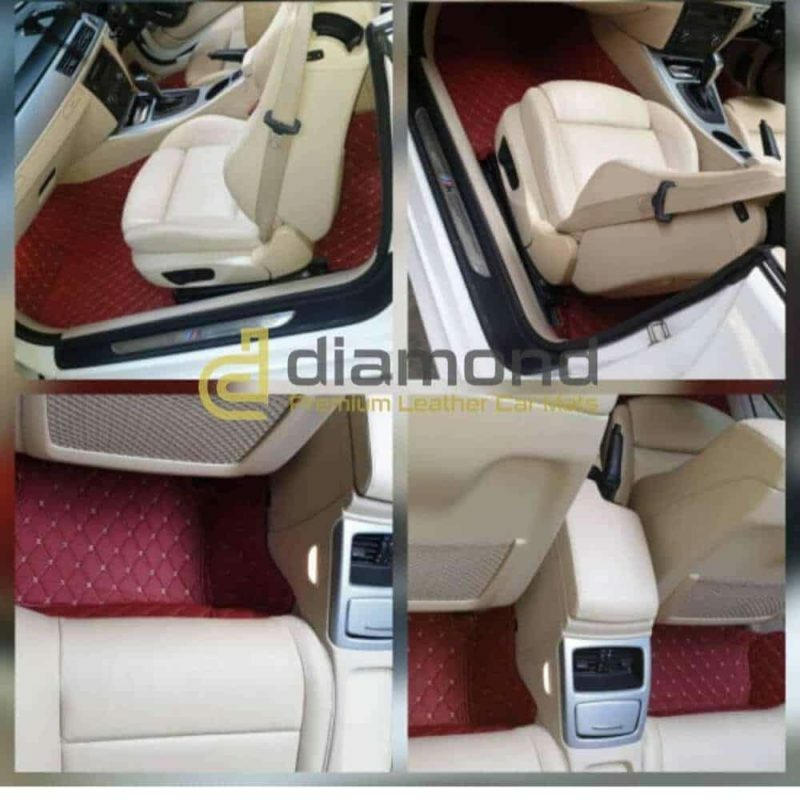 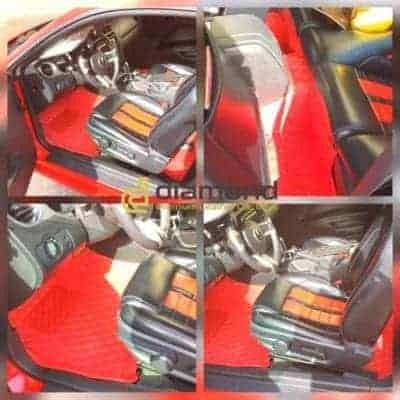 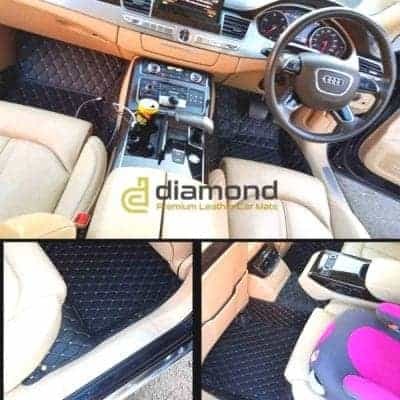 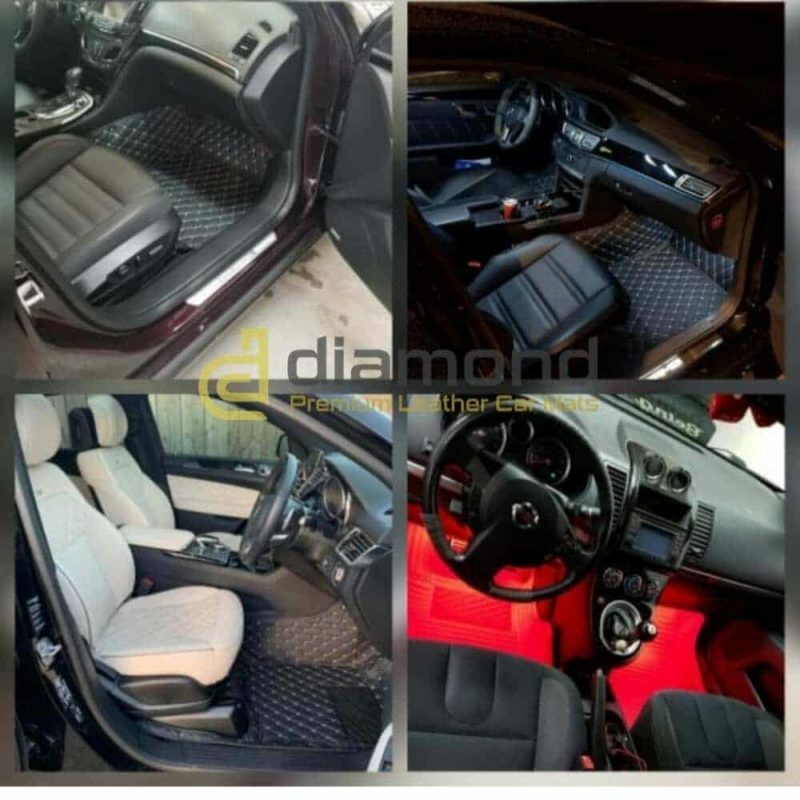 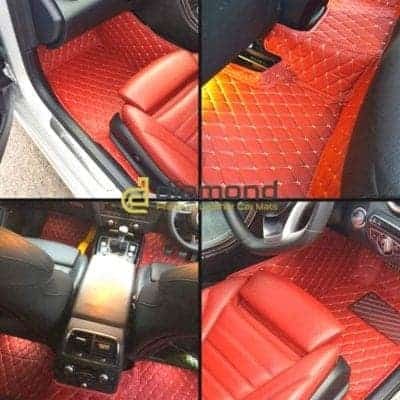 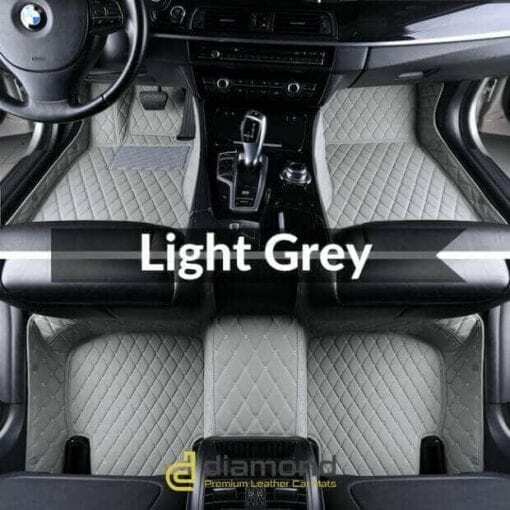 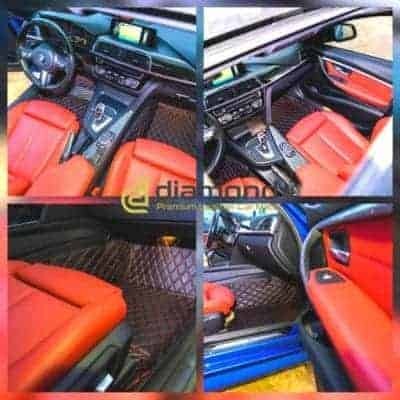 Diamond Car Mats requires approx 5-7 days to process each order. 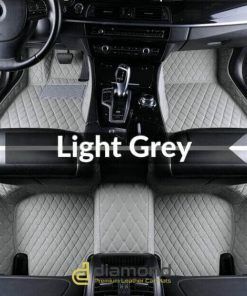 If additional information is required, delivery times could change. To deliver your order as accurate and fast as possible, please make sure you provide all car details when ordering. 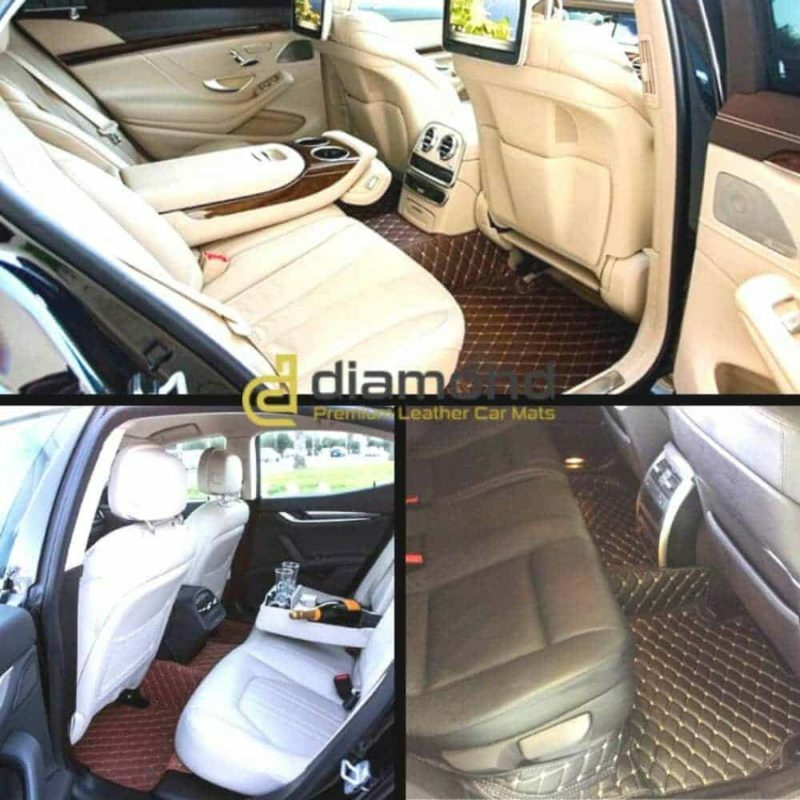 You can use the Other Details section to specify any special vehicle details.